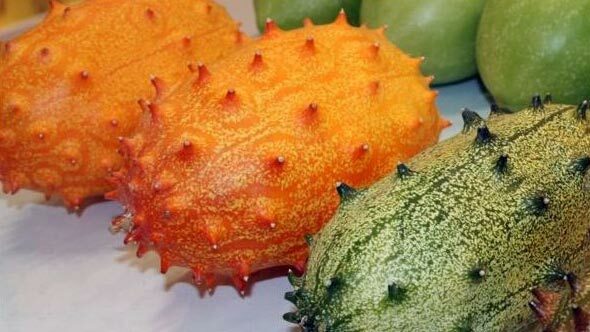 We offer Fresh Kiwano which is also known as Horned Melon. Fresh Kiwano has a tart taste with texture similar to a cucumber. Our Fresh Kiwano is farm fresh and properly sorted and cleaned. They are free from any rotten piece and supplied in bulk quantity to the clients.